Life is all about moments. The smallest pieces of eternity. It is amazing that inside this eternity two souls find each other and create a unique love story. I am honored to be a part of it. To make it unforgettable and share the memories back to eternity. Wedding and portrait photographer. What I do has become an essential part of my life. An exciting part of me, that takes me around the world, to magical places, among amazing people and incredible love stories – no matter how big or small, how loud or intimate, how close or far from Slovenia. I simply love my job and enjoy meeting people (in love). 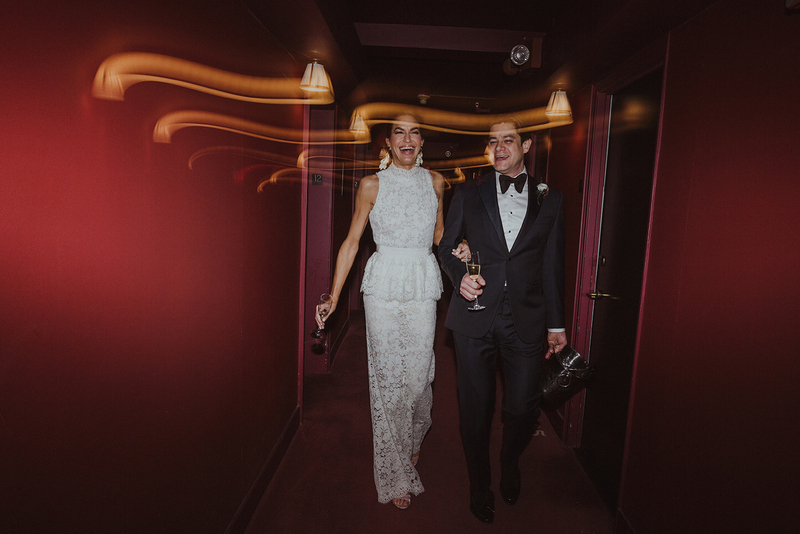 Finding Aljosa may have seemed like luck, but we actually think it was fate… A friend in the fashion industry had an inkling we wouldn't want your standard New York City photographer for our intimate, nontraditional wedding, and sent us Aljosa’s contact information. After looking at his first wedding story, we knew he was perfect for us and brilliant at what he does. Not only does he capture intimate and authentic moments, from tears, to dancing like no one is watching, and everything in between, but he does it with a style and creative flair that is truly unique, with an editorial feel. And we can’t forget… The best part is Aljosa himself! On top of being extraordinarily talented, he's also a wonderful addition to the wedding vibe, and we couldn’t have imagined our weekend without him. What a wonderful surprise to receive these pictures today! I am having so much fun re-living the experience by looking at these. They are so stunning, and you captured some of the most intimate and special moments and dynamics. I have laughed and cried looking at these today, and I am still so grateful you were a part of our wedding. I know I have said this before, but you are truly gifted and we are lucky to have had you with us. We truly consider you a friend for life, and hope you know that what you do is very meaningful. I can't wait to surprise Matthew with these pictures tonight after work. We found some of Aljosa's work while perusing a wedding blog's instagram account about 2 days after getting engaged. It was a long shot - we only had 3 months until the date. Philippe was based in Toronto, Canada, I was based in London, UK. 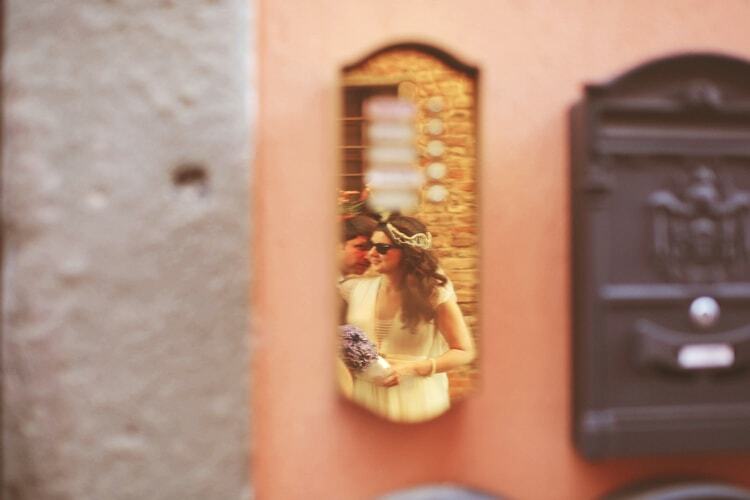 We were dreaming of a small wedding in Certaldo, Tuscany at a villa we had already booked for a family vacation through Airbnb and then there was Aljosa - based in Slovenia, with these incredible wedding stories on his website with a photo style that was just perfect for us. Could all of the stars align? 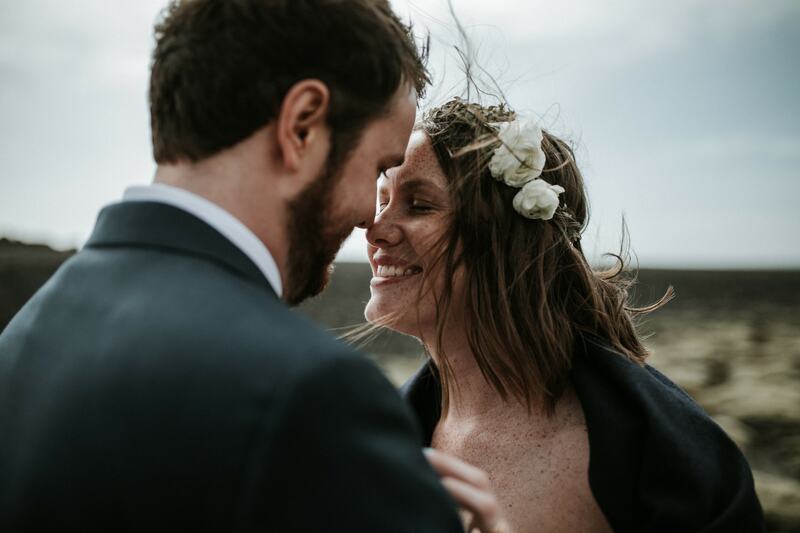 We loved his documentary/editorial approach, his photos told a story from the perspective of an attentive observer, capturing these really beautiful and intimate scenes throughout a wedding. We held our breath and sent an email asking if he was free on a Tuesday in May to come to Italy. To our surprise (and excitement!) - he accepted. This letter is our personal recommendation for Aljosa Videtic. 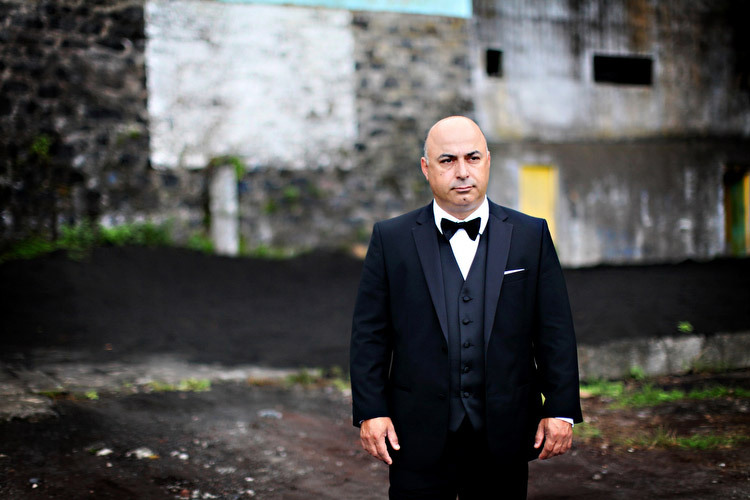 This past summer my family and I had the opportunity of meeting Aljosa and employing him as our wedding photographer for our destination wedding in the Azores. From the moment we met Aljosa we felt very much at ease. During our three week stay on Sao Jorge island, we found him to be consistently pleasant, going about his photography tasks with dedication and a smile. He was never in our way and felt like he was part of the family. He fit right in and was well liked by everyone in the wedding party. 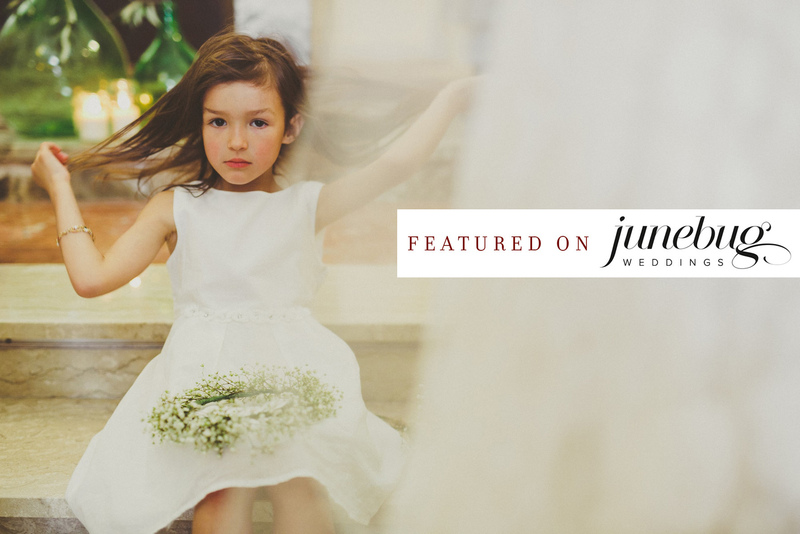 Besides being a joy to work with, Aljosa is a highly skilled, take-charge photographer who is able to present creative ideas, communicate the benefits and capture valuable memories. 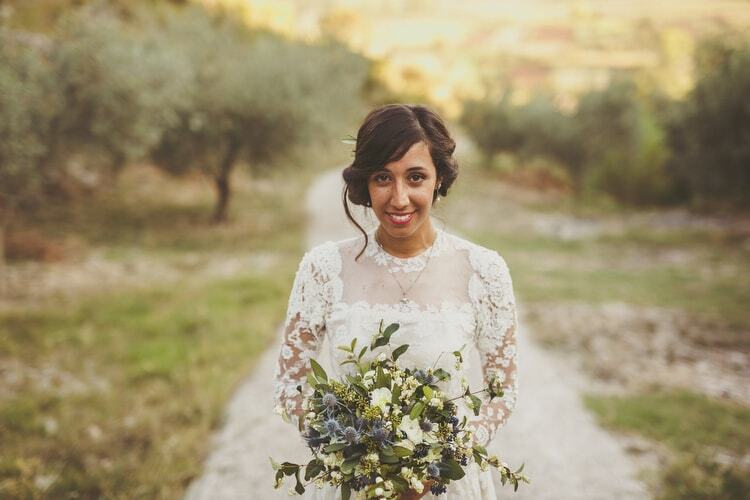 Aljosa is not your typical wedding photographer. He strives to create an end product which is unique and which reflects the beauty of the surroundings. Because of his unique talent he not only successfully developed our wedding photography album, he created a montage of memories which will last a life time. Everyone who sees our pictures cannot believe how amazing they are. Comments like “wow, these pictures are amazing, they make me feel like I was actually there” being quite common amongst our friends. Aljosa is an artist with a wonderful soul. We were honoured and blessed to have had the chance to meet and work with him. He was definitely an asset to our wedding. I highly recommend Aljosa for employment as your special event photographer. He is a team player and would be a great asset to any occassion. 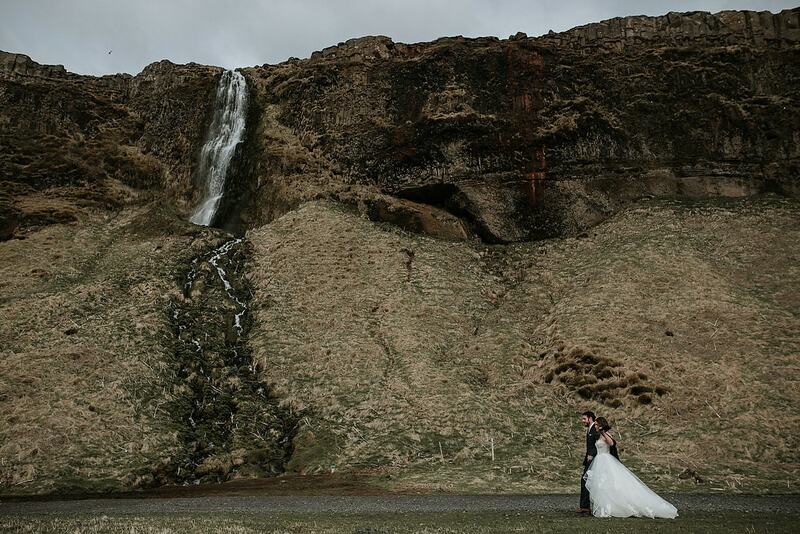 We hired Aljosa as part of our vendor team for our wedding in Iceland. 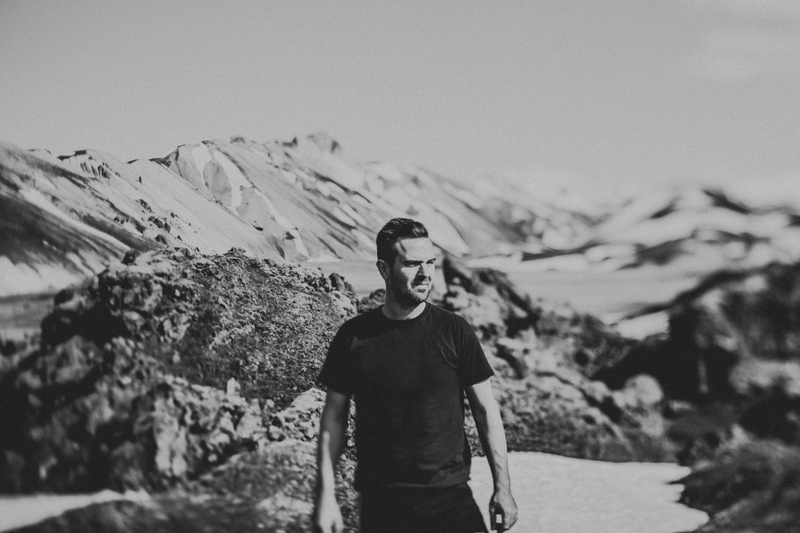 We were drawn to the drama and natural beauty found throughout his portfolio. It's a little daunting to hire someone you won't meet (in our case) for over a year, but Aljosa stayed in contact with us and answered every question we had. Aljosa photographed our wedding ceremony and reception as well as an additional session that we purchased for the day after the wedding. During the ceremony and reception, I honestly forgot the 'photographer' was there, and I mean that in the best possible way. He was so professional and personable that he felt more like a friend and a guest. The photos he took represent us as a couple and as a wedding. He somehow, magically, was able to capture hidden shared smiles, quick laughing glances, and quite reflective moments. One of the best decisions we've made!